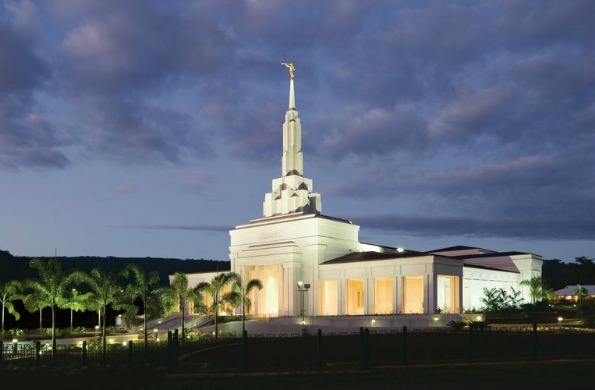 I had my temple recommend interview tonight with a member of my stake presidency. He opened the interview by telling me a story. A family friend of his had recently lost his mom, and as he was digging through the boxes to settle her estate, he found a collection of his grandmother’s things. In it was her temple recommend. At the bottom of the card, just above her signature, it read, “I have been thoroughly interrogated by my Bishop and found worthy to enter the Temple.” I have never seen that kind of recommend, and neither had he. My bishop, however, wanted me to know that a temple worthiness interview is not an interrogation. It is a chance to discuss our efforts. We went on to have a marvelous discussion that prompted this article. My stake presidency interviewer—we will call him President O—had a lot to teach me about the nature of temple recommends. Of course, we are required to live the standards the Lord has set. But in the interview, we get to testify about our worthiness. We get to bear testimony that we are following God’s commandments. I have looked online for the temple recommend interview questions and haven’t found them. I’m sure they are out there somewhere. 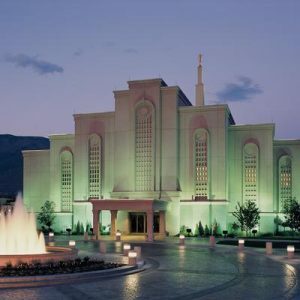 However, I did find articles about the sacred nature of the temple, and I know that if I am respectful, there is nothing wrong with discussing the interview process here. I love the first question in the temple interview because it is specific and to-the-point. We are asked if we have a testimony and faith in Jesus Christ. I always feel the Lord’s spirit descend into the room as the beginning of those words are uttered. President O and I discussed that tonight, and he told me that the fact the Spirit is there is a sign of my worthiness. I’m grateful because now I no longer feel intimidated by that feeling. The other questions in the interview focus on asking if we keep the commandments and if we are “striving” to attend our meetings. That’s the word they use. President O taught me that “striving” means continuing to try our best. It doesn’t mean you are there every week, but instead that you are trying to be there. There are stages of life where being at church weekly just isn’t possible. Having a newborn baby, an illness, family issues, jobs, etc., can all keep us away sometimes. But the continued desire to do as God has asked is what the Lord is giving us credit for here. And I love that. God is so good to us. He lets us change and try again so many times. It’s the most beautiful facet of the gospel of Jesus Christ. I have shared some of my struggles in attending church. 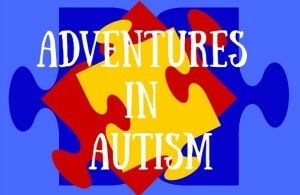 I have anxiety, a sweet autistic son, and a busy husband, so I sometimes don’t make it. But I want to be there to feel God’s love for me. I want to learn and get better. So, I am always trying. And I am grateful to have learned that I get credit for that. President O reminded me that the Lord does all things in a spirit of love. I am so grateful that God is so consistent because it makes recognizing Him and His stamp of approval easy for me to recognize. 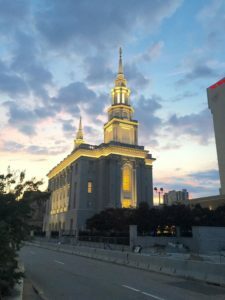 I know He loves all His children, and that love is never clearer than when you are in the temple. Temple work consists of performing the ordinances that all men need in order to live with God again. We do them for ourselves the first time we go, and then on behalf of the dead every time after that. 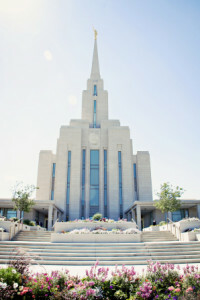 Every visit to the temple is an act of service, and the love there is so strong you can almost touch it. The final lesson I want to share from my interview is about the power of testifying. When we testify, we give voice to the feelings in our hearts. We commit to what we will do, and what we will not do. There is great power in that. When I testify of how much I love my Savior, it makes my love for Him grow. When I voice that I will never do something, I feel a change comes over my heart. I then have greater power to follow through on that promise. The power of that testimony is one of the great gifts of the temple recommend interview, because as you testify about your own worthiness, you feel it more strongly in your heart. You have more confidence in the Lord’s house because you KNOW you are worthy to be there. And you are then able to go about your life following His commandments with greater ease and greater power because you know you can do it. I’m so grateful for our Heavenly Father’s efforts to teach us in every aspect of our lives, even in a temple recommend interview. Deception and Social Media Heaven and Hell Voting as a Latter-day Saint What am I?